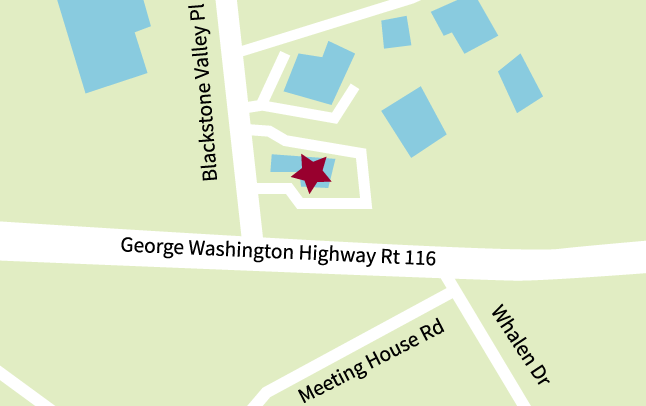 We are excited to announce that effective March 5, 2018, the RISLA College Planning Center currently located at the Boys & Girls Club of Cumberland-Lincoln will be moving to a new location at 652 George Washington Highway in Lincoln, RI. The recent tax bill expands 529 savings plans to include expenses for elementary and secondary education. And, the annual gift tax exclusion has increased. 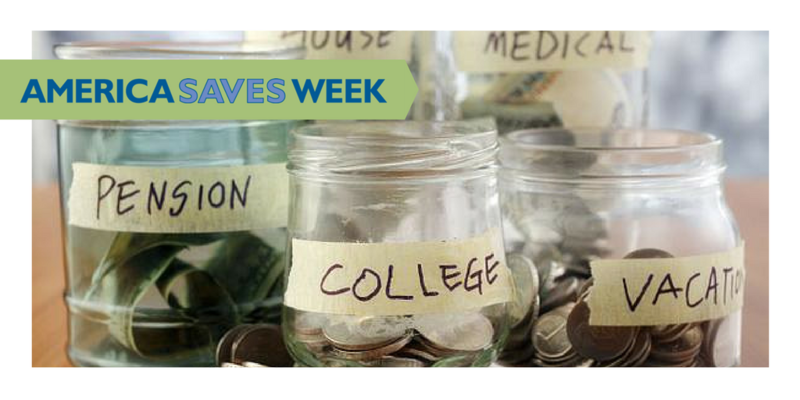 This is big news for education savers – no matter how much you are saving! Congress wanted to make it easier to save for education. 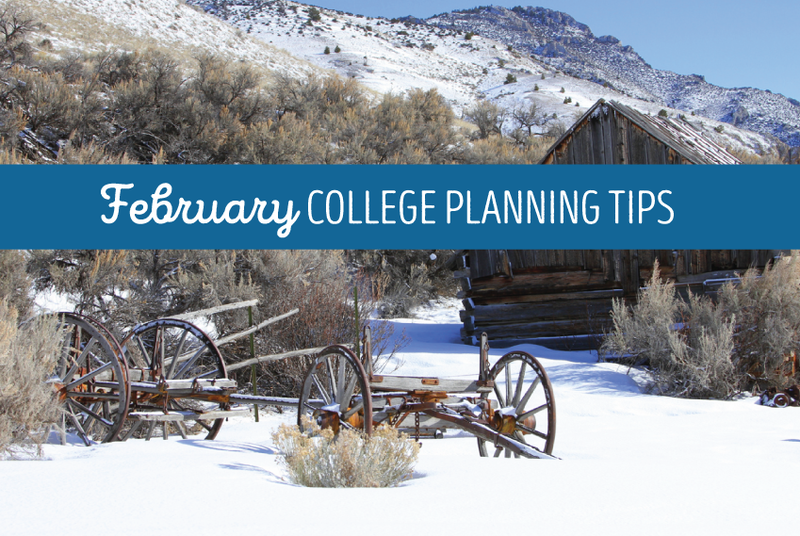 Traditionally, 529 plans have been used to cover college costs only, making 529 savings plans the go-to option to save for college for many families. A number that consistently blows students’ minds is the fact that they only have six seconds to grab a recruiter’s attention. That’s how long, on average, a recruiter or employer will initially spend perusing your resume before sorting your application into a yes, no, or maybe pile. Before sending off your resume, read these common taboos and how to overcome them on your resume. Paying off your student loan debt can be a daunting task. Are you stressed about how you're going to make your monthly payments in addition to other bills and responsibilities? Take a look at our student loan repayment strategies infographic and see what may work best for you and your budget. Keep in mind that not every strategy will apply to everyone, but each option is worth looking into! Need some help filing your FAFSA? 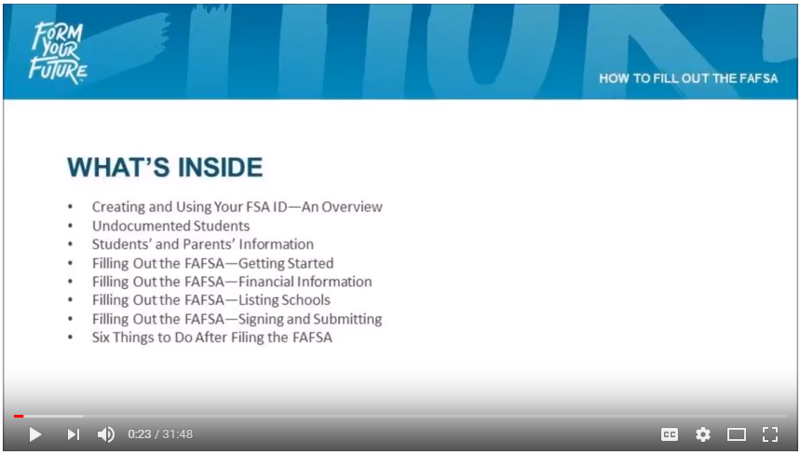 This video, created by the Office of Governor Gina M. Raimondo, features three RISLA College Planning Center counselors, and walks you through the process, from creating an FSA ID all the way through submission. Resumes aren't only for those searching for a job. Resumes can be useful for high school students prepping for a college interview or they can give it to teachers who are writing them a letter of recommendation. If you're looking for a way to showcase your education, jobs, skills, activities, and awards a resume will be your best bet! February is here and we can't help but wonder how we are already here. One month into the new year. If you are like most of us, you probably set a New Year's resolution or two to improve your life. Have you stayed on track when it comes to your New Year's resolution? Maybe you wanted to workout three times a week or you wanted to come up with a new strategy for studying. Regardless of your resolution, it's important to keep your goals in sight, your motivation high, and resolve to follow through.